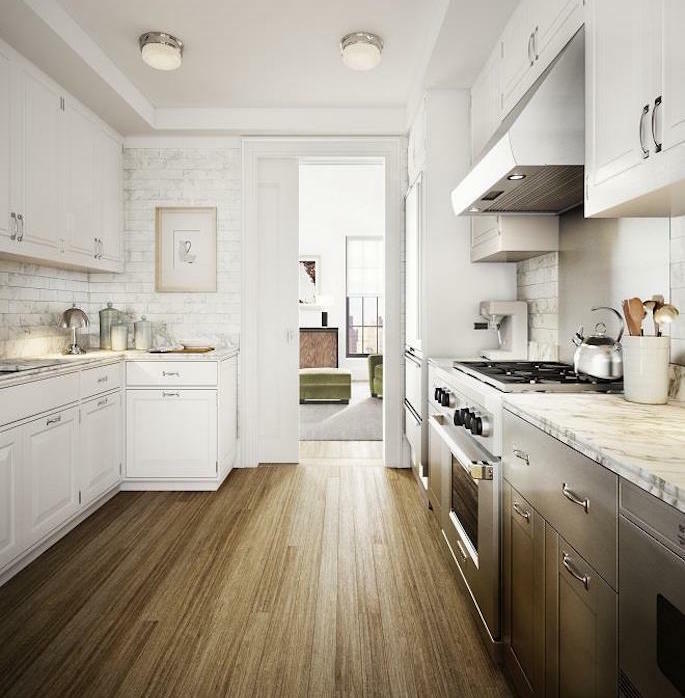 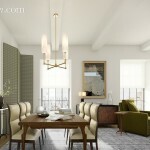 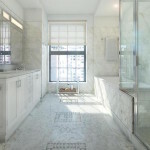 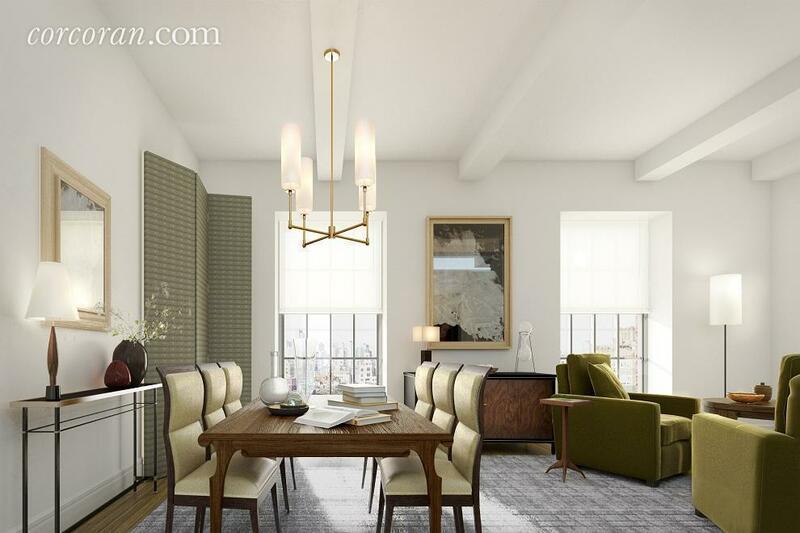 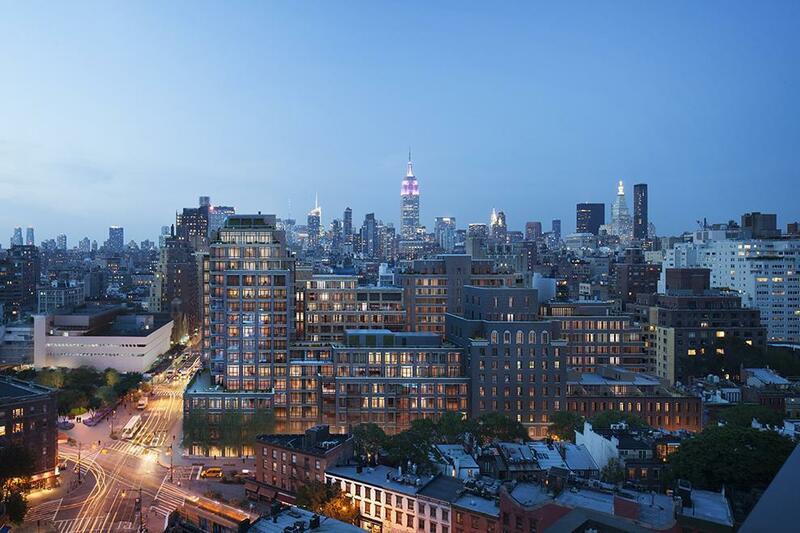 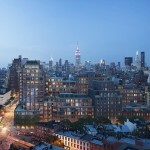 The 1,586-square-foot condominium has beamed ceilings, a chef’s kitchen, marble mosaic flooring in the bath, and a view of the pretty Greenwich Village street. 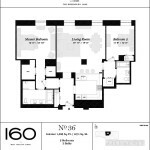 The lucky tenant gets to be the first to live in the sleek new pad (with Dexter as a landlord for an added bonus). 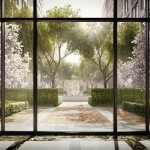 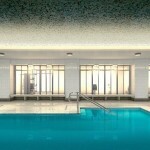 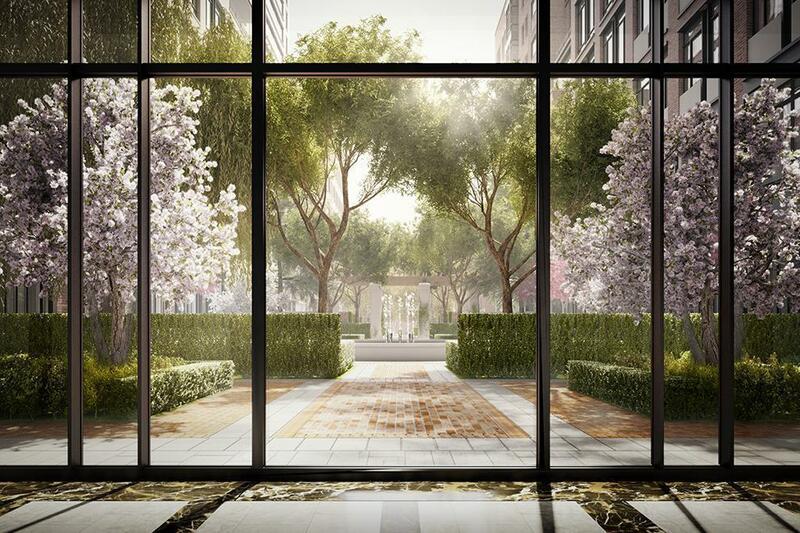 Building amenities include a gym, a pool, a common garden and private storage.